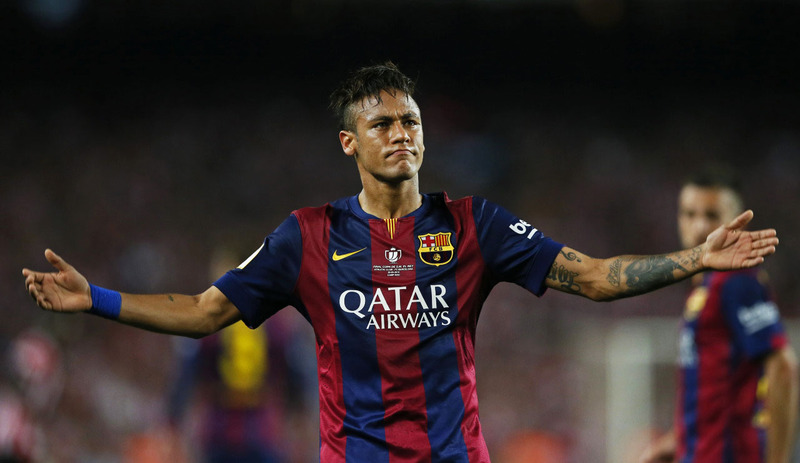 Neymar has been sensational for Barcelona throughout the 2014-15 season, scoring 39 goals and assisting seven. 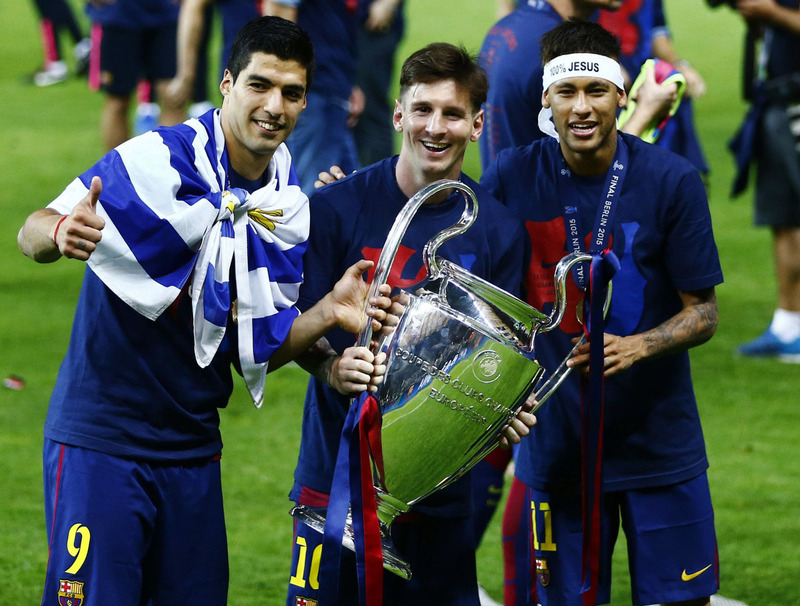 The Brazil international – who will feature for his country in this summer’s Copa America competition – has developed an incredible relationship with fellow Barça forwards Lionel Messi and Luis Suárez, as the Spanish giants claimed the treble. 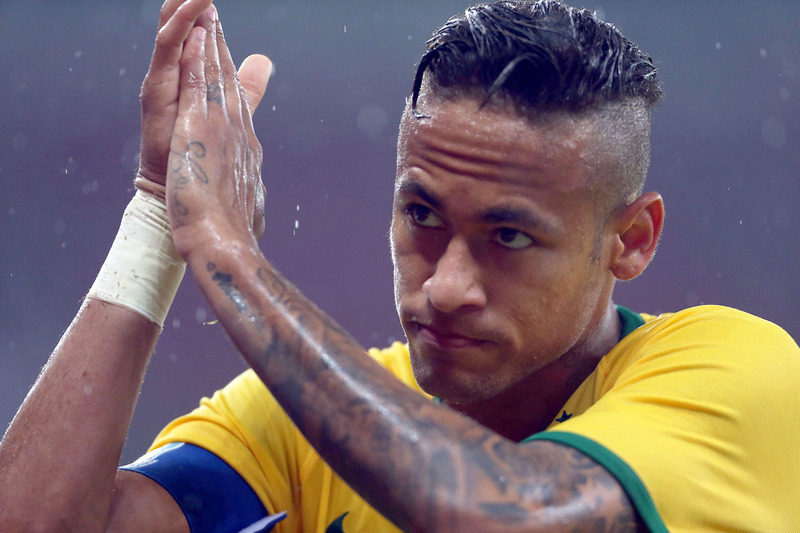 Once labelled as ‘selfish’, Neymar’s teamwork has come on leaps and bounds over the last year or so. Here are six of the 23-year-old’s best assists throughout his illustrious career. Leading 5-0, the Brazilian could have easily just headed for the corner, but his fancy footwork and awareness of Pedro‘s late arrival meant that he flew past the defender while placing an inch-perfect pass into the Spaniard’s path for an easy finish. The youngster teased the defenders before playing a cheeky rabona pass across the box, with his compatriot slotting past the helpless goalkeeper. A goal of the highest order. Another superb goal. Neymar produced a moment of individual brilliance as he played a backheeled through ball for the onrushing Hulk, who beat the goalkeeper to extend Brazil‘s lead to 3-0 before half-time. 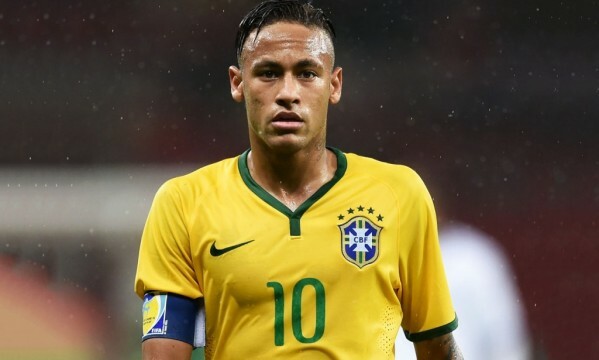 The two will be looking to lead Brazil to Copa America glory this summer and, at the time of writing, betfair are offering 100/30 on Dunga’s side to lift the trophy. Cruising against a depleted Deportivo side, Barcelona were running riot as Neymar advanced towards the goalkeeper. Instead of taking the shot on himself, he nudged the ball across to Lionel Messi, who tapped home. Not one of their most attractive goals, but certainly a team goal that shows Neymar‘s change in attitude. Neymar jinked between two Mexican defenders, while throwing in a couple of cheeky stepovers, to assist Jo for a simple finish at the back post. One of the youngster’s best moments for Brazil so far. One of the best assists you will ever see. Neymar played a pass through the legs of not one, but two Espanyol defenders for the Chilean to slot home. A phenomenal piece of skill from the youngster.